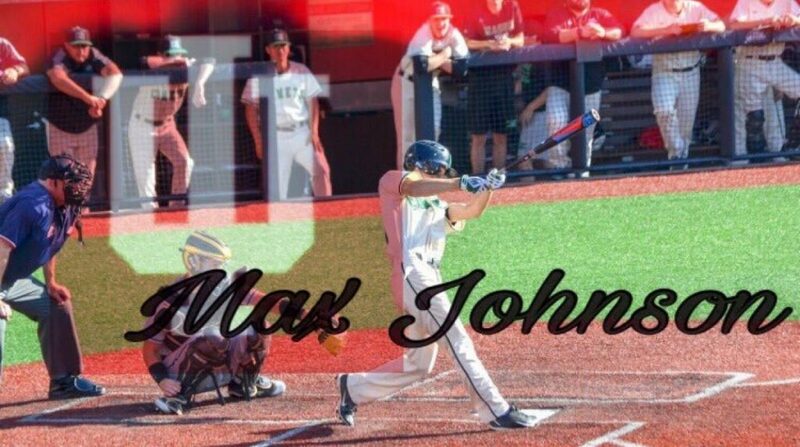 Max Johnson , sophomore middle infielder from Mason, OH, has verbally committed to Hoosier Baseball. Johnson had made confirmed visits to Wake Forest, Kentucky, Xavier, Cinncinnatti and Ohio before verbally committing to Jeff Mercer and company over the weekend. The 6’ 0’’, 160 lb sophomore started for varsity as a freshman at William Mason HS. Johnson’s defense, speed, and contact at the top of the order for Mason has him listed as one of the top prospects in his class for his state. Since that interview Max has had a pretty busy few months. In May, Mason HS went on to win Regionals with Max even making the final play. By August, Johnson represented Team Ohio at the PBR Future Games at Indianapolis. Then in October, he attended the Perfect Game Sophomore Championships out in Fort Myers, FL. Congratulations to 2021 MIF Max Johnson for being named to the All Tournament Team at the Perfect Game Sophomore World Wood Bat Championship held in Ft. Myers, FL last week. 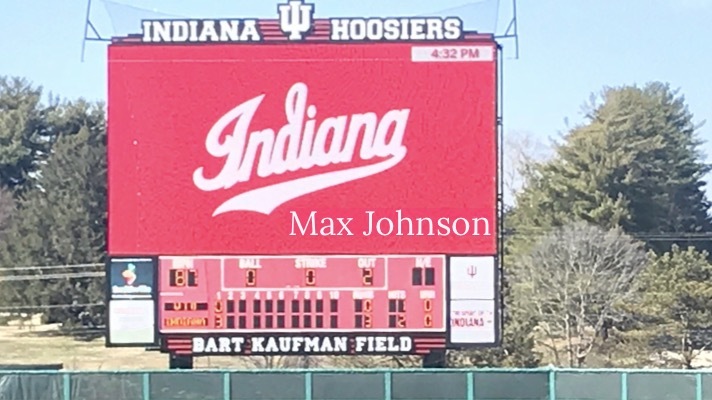 Finally, last Sunday, right around the time Sam Crail was hitting a three run bomb for Team Fineman, Max Johnson was announcing his verbal commitment. 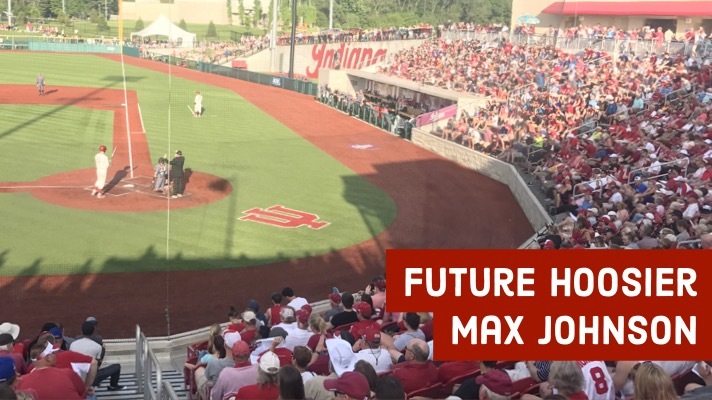 Max Johnson joins Holden Groher, Ryan Kraft , Luke Hayden , and Josh Pyne as members of the 2021 Class.